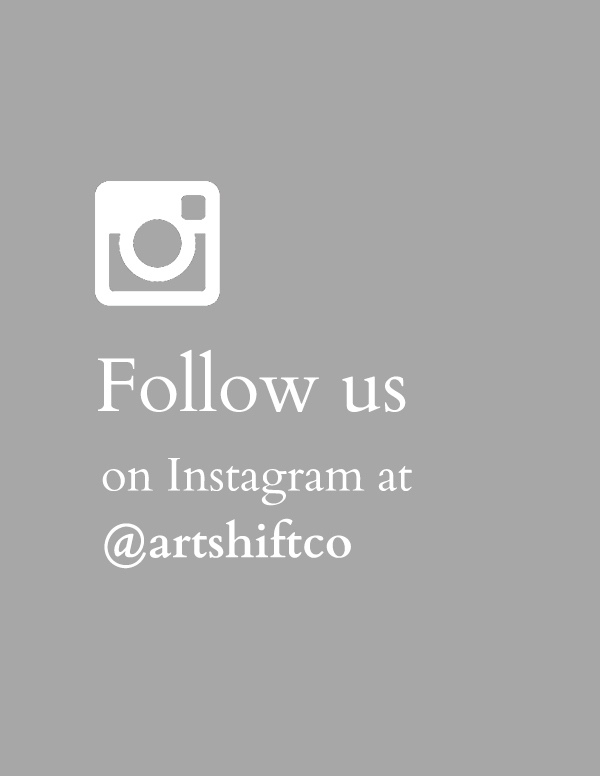 Artshift, a Montreal-based website, offers a range of services to handle every step of the process of reselling artworks. With an easy-to-use interface, we simplify what is normally a complicated process, offering one stop shopping for art lovers looking to update their collections. We offer the peace of mind of knowing that artworks bought and sold are certified authentic. Our mission is to boost the secondary art market by facilitating his process. 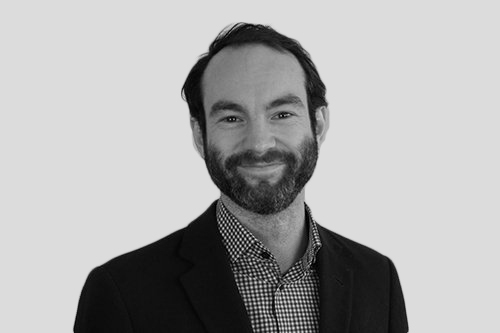 Marc-Antoine is a member of the business community and previously served as portfolio manager at BMO Nesbitt Burns. Over the years, he has developed a passion for the art market and believes that it should be accessible to a greater number of people. He is involved in numerous cultural philanthropic committees – including a member of the board of directors of Les Impatients Foundation. He also has expertise in e-commerce.